Getting fruity had a whole new meaning when you bring these lubes into play. They are water based so safe to use with condoms and toys. What’s your flavour? Tell me what’s your flavour? I’ve got 2 of the best-selling flavours on offer. 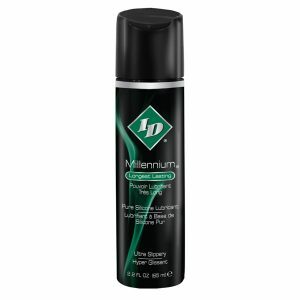 They are the same superior quality as all the ID lubricants. Contact me for free samples or get stuck in or should I say slide in 😉 with these handy 100 ml sizes. Mango passion fruit tastes like peaches liqueur, or Archers. If you like sweet you will love this one! Strawberry flavour is always a winner.